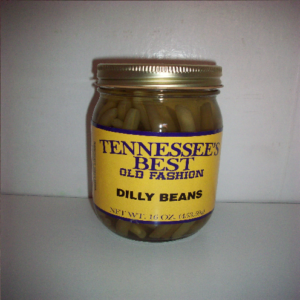 Dilly Beans are pickled green beans. 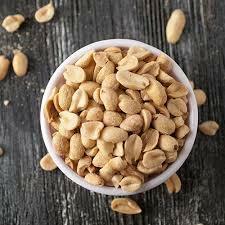 In Chicago the bars put one in martinis and charge an extra buck. 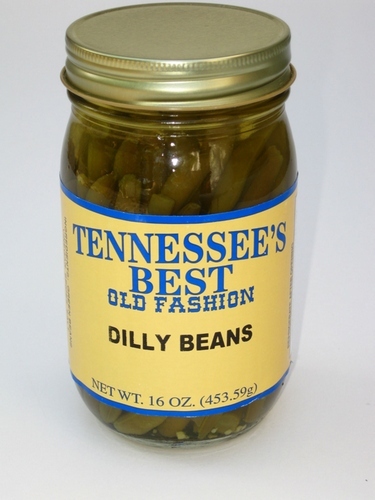 The beans are picked at their tender stage to give you freshness and flavor. 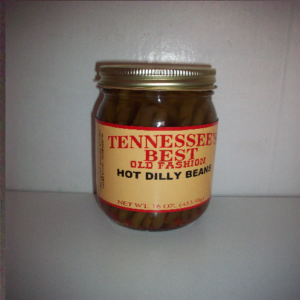 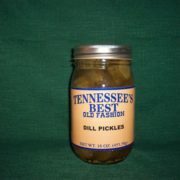 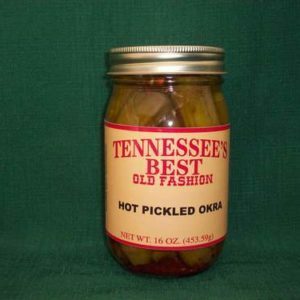 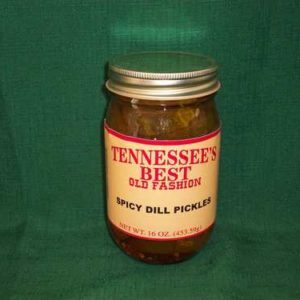 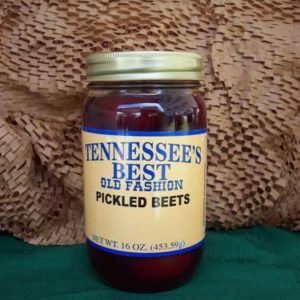 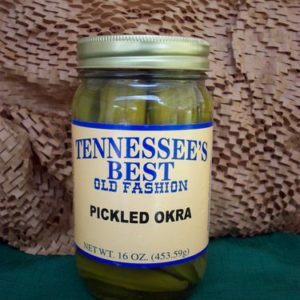 For an award winning relish trays, arrange our Dilly Beans, Pickled Beets, Pickled Okra and our variety of pickles. 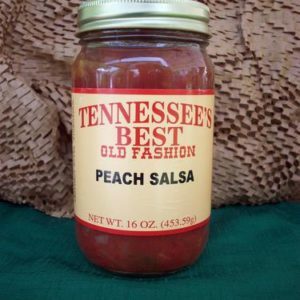 Choose your heat: Hot or Mild.